Are you sitting comfortably? You will be able to with our wide selection of chairs. From our fabric tub chairs to accent chairs for the living room or bedroom. 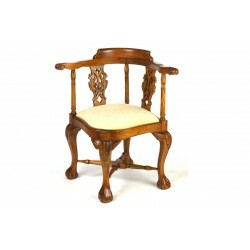 We aim to have the very best chair for your chosen interior. When you look for a chair you look for the best comfort and best price, we have both. 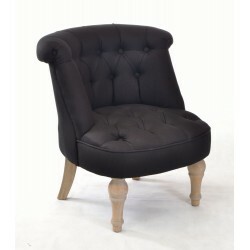 If you want contemporary chairs look for our occasional chairs and selection of cosy chairs. These both have a sturdy solid pine frame which proves most hard wearing. Ready to sit down? 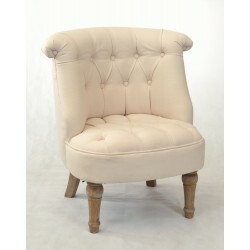 Our natural occasional chair is ideal as an upholstered chair for your bedroom. 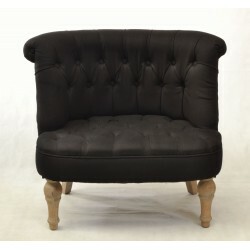 Alternatively you can have an occasional chair for your lounge or conservatory. Where would you put it?